Which destinations compete with you? 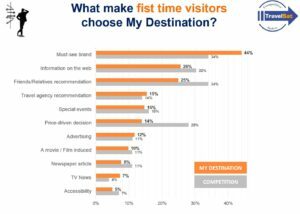 Why do visitors choose you… (or not)? 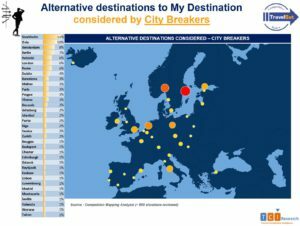 When travellers choose a destination, it is the result of complex decision-making process. It is critical to understand the drivers of this process. Brand influence? Price? Accessibility? Recommendations by friends or relatives? 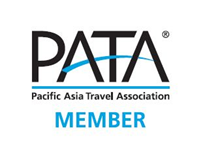 Tour operator promotions? Appearance in a feature film or tv series? 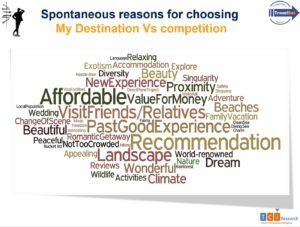 Map who you compete with and what makes travelers choose you… or your competition! Which destinations competing with you ? What prompt first-timers to choose you ? 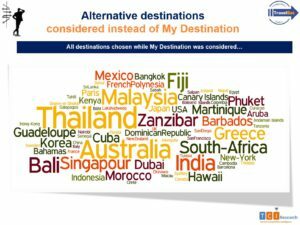 Which destinations are chosen instead of you ? What is your exclusive consideration rate ? Is your competition mostly regional ? Request your custom webinar demo !